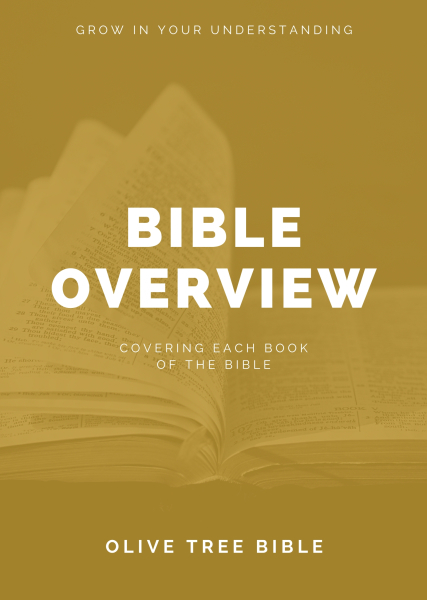 Olive Tree Bible Overview provides introductions to each book of the Bible with historical background, relevant context, and detailed outlines. Discover new insights in your Bible study with overviews of historical and biblical connections, explanations of major themes, and biographical sketches of main characters. Each introduction also presents considerations on dating, authorship, and literary genres. Specifically designed for the Study Center of the Olive Tree Bible App, the Olive Tree Bible Overview features easy content navigation to quickly enhance your understanding of each biblical book. Take advantage of this resource’s full potential by opening in the split window as an alongside reference while reading your preferred Bible translation.